July was a good month for reading. I ventured into a number of different genre and a few new to me authors. Always good to try new authors. 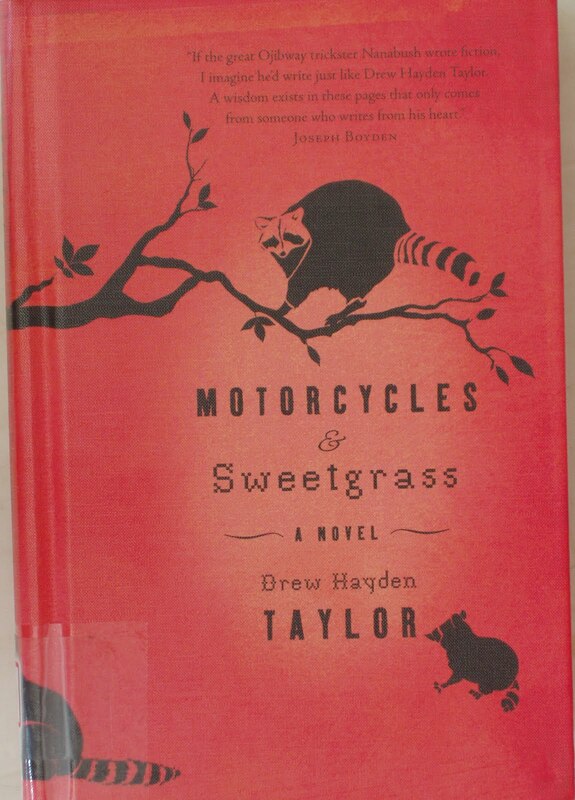 Author Drew Hayden Taylor is a member of the Curve Lake Nation. 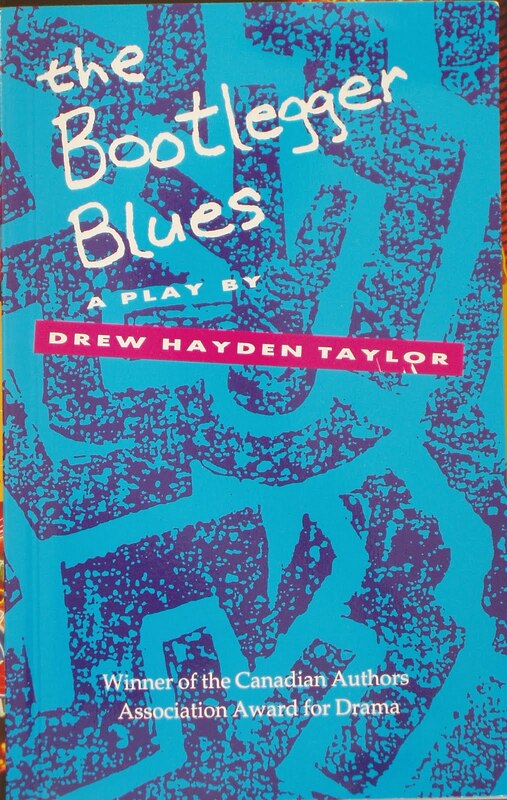 While visiting there I had to buy a book of one of his plays. 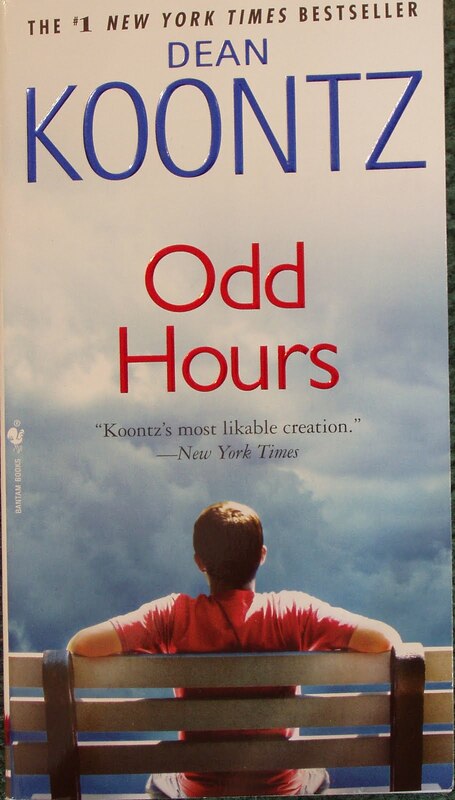 Odd Hours by Dean Koontz (review posted August 20, 2010) I love the character of Odd and couldn't wait any longer to read this one. I bought this one while camping last week. 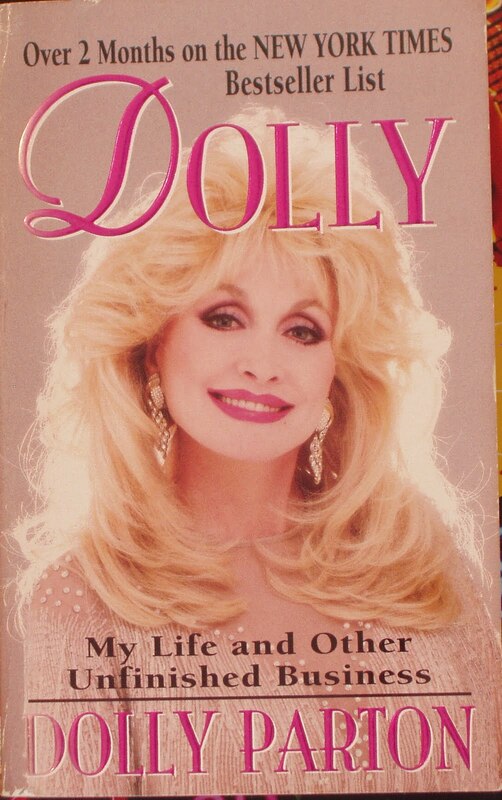 I had read a short interview with Ms. Parton and was intriqued and just had to find her memoirs. 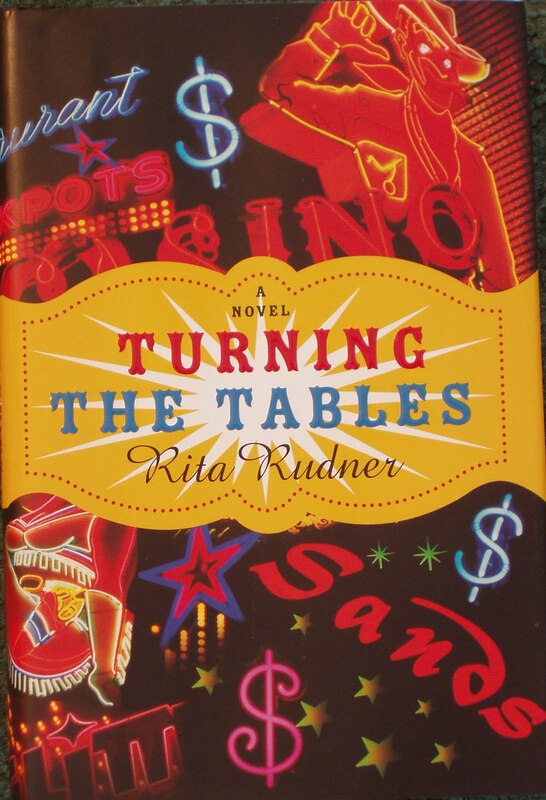 Turning the Tables by Rita Rudner (to be read). 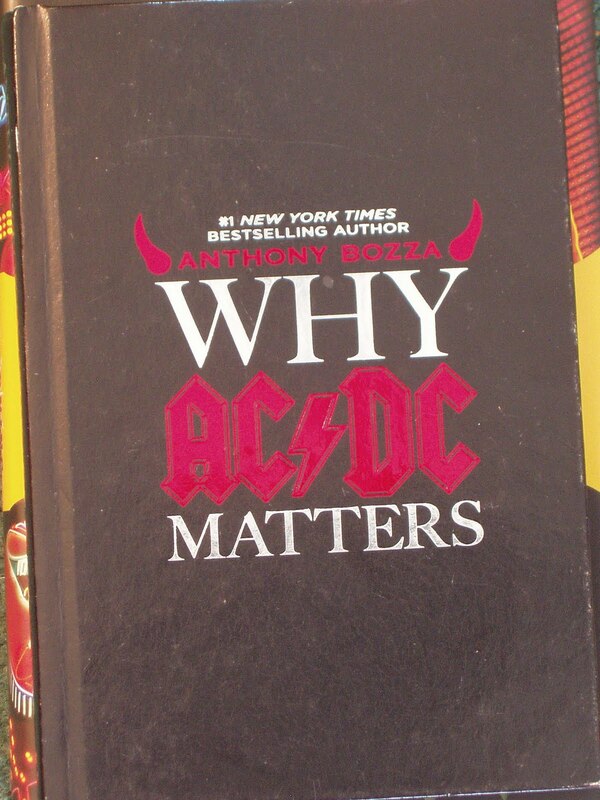 I bought this during the same camping trip. 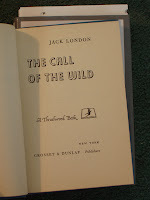 It is signed by the author. While cottaging this weekend, we happened onto a street long yard sale. Luck for me there were a few books. 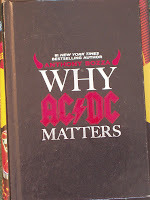 Maneaters of Kumon by Jim Corbett (to be read) This was free at one of the houses. 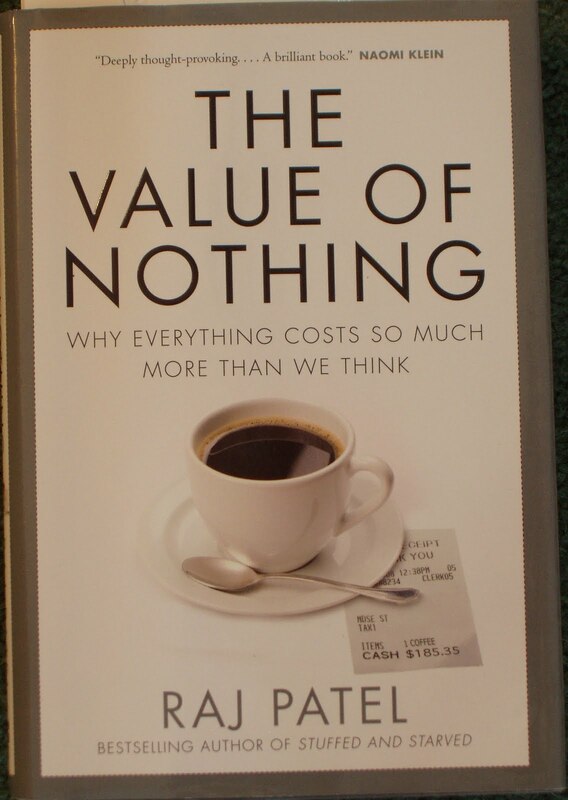 The cover picture was interesting enough to make me want to bring it home. WOW! You really do read alot! 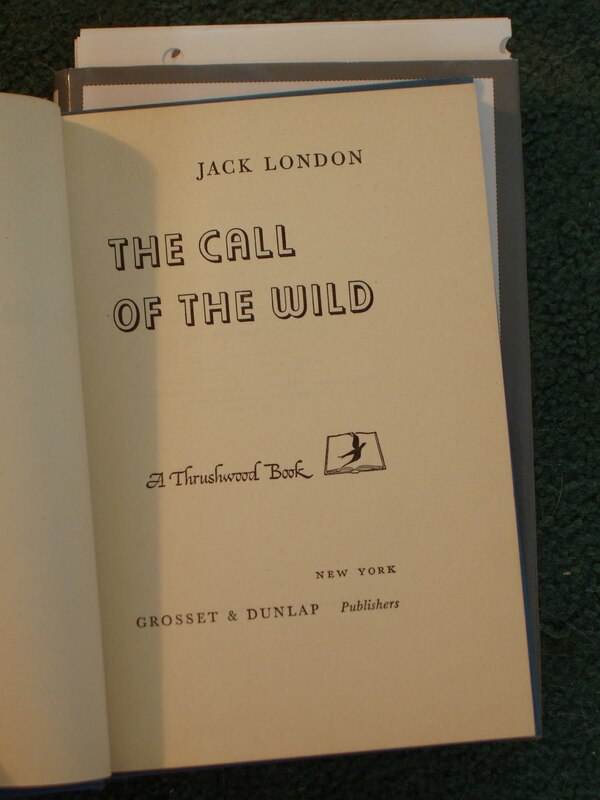 On Tuesday, I'm reviewing something a little different by Jack London, "The Scarlet Plague".